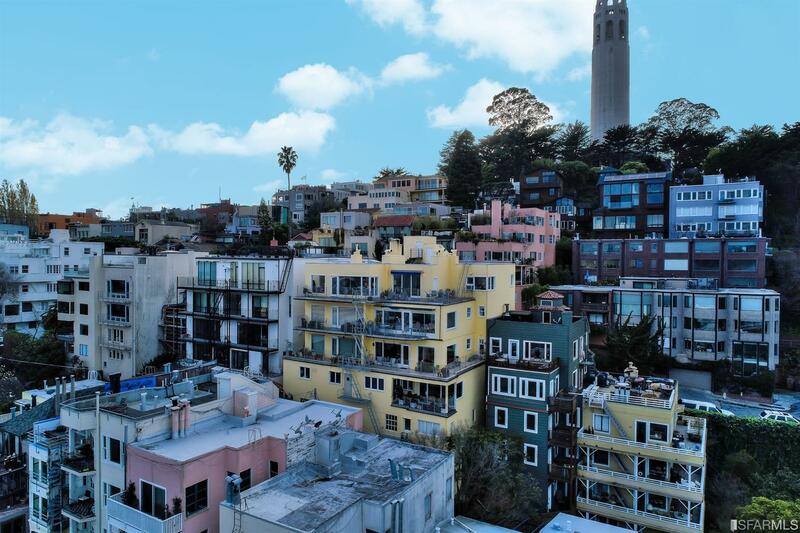 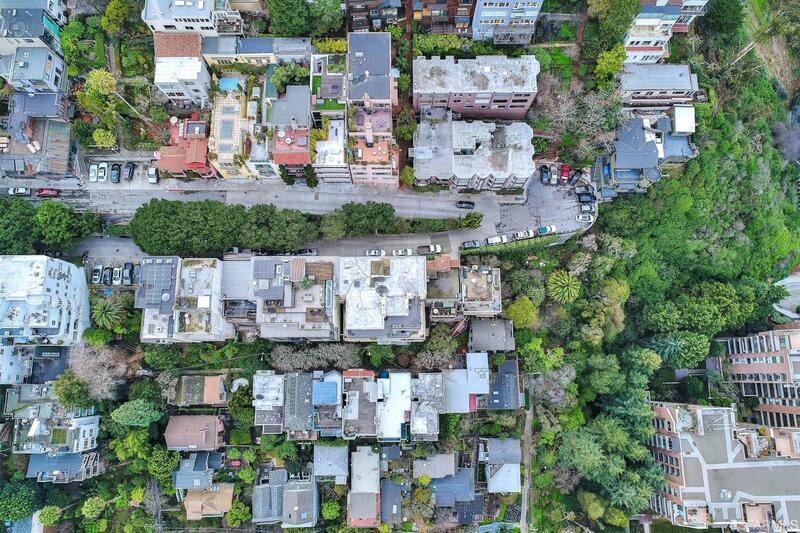 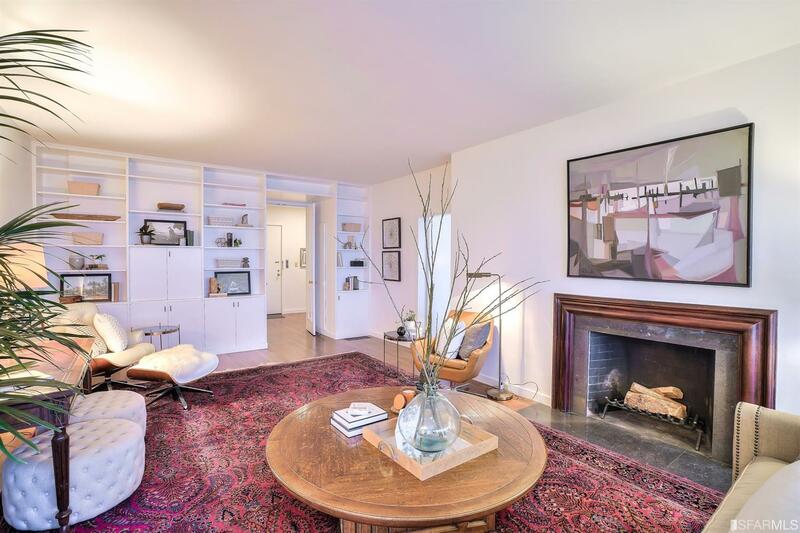 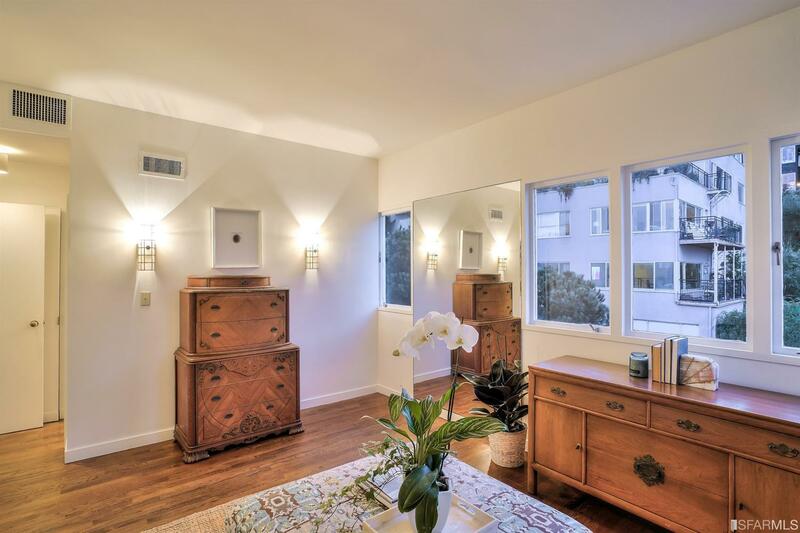 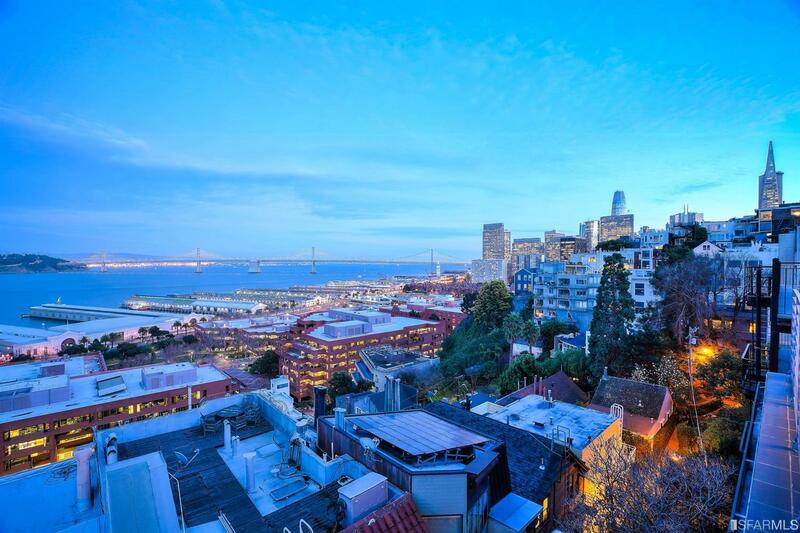 Once a lifetime opportunity to own a World Class Property on a very special block in Historical Telegraph Hill! 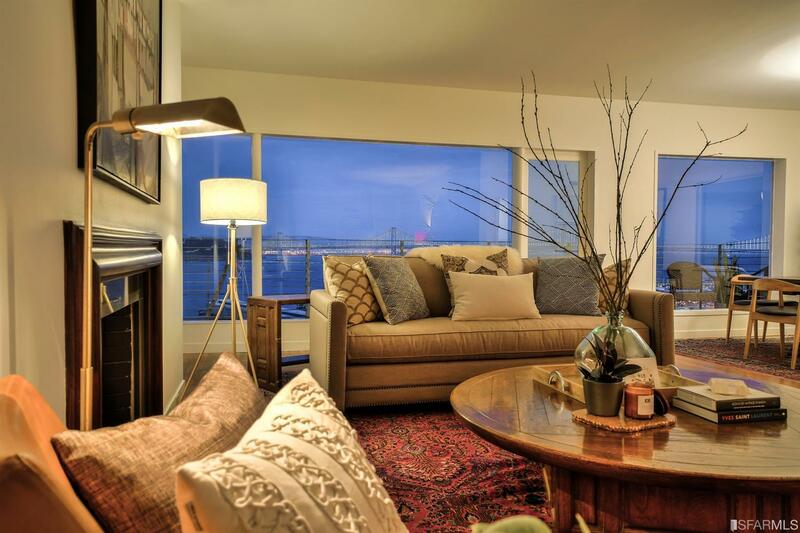 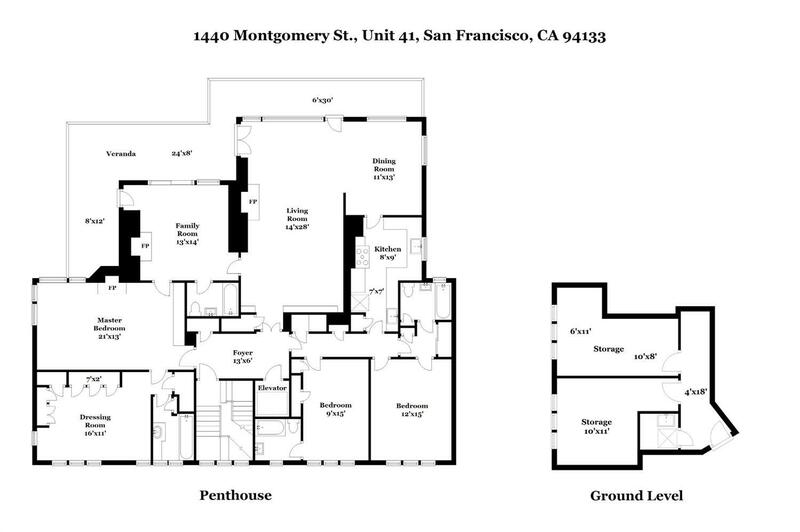 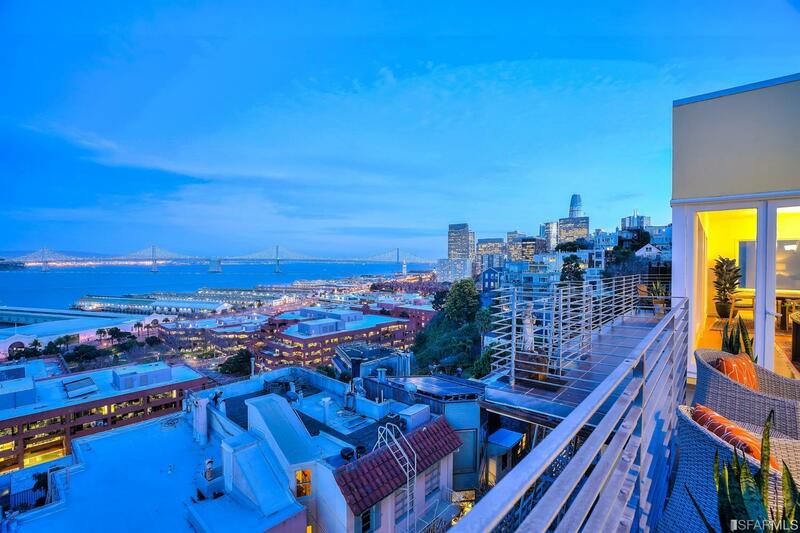 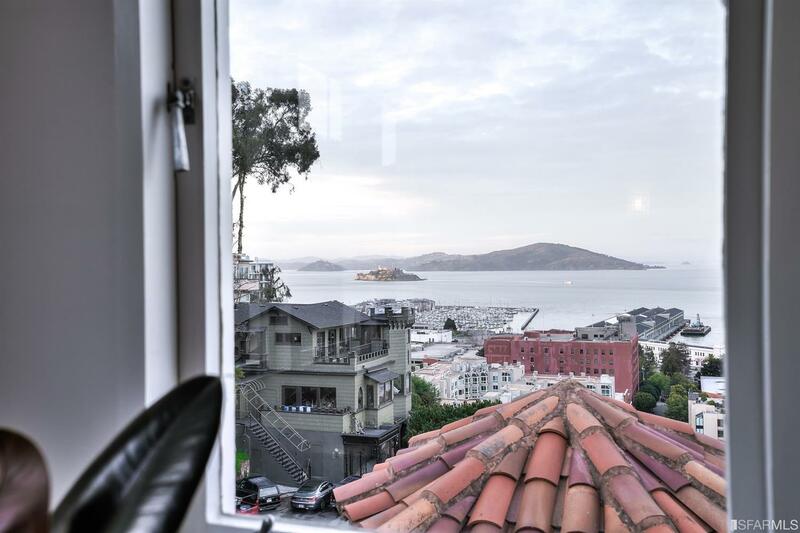 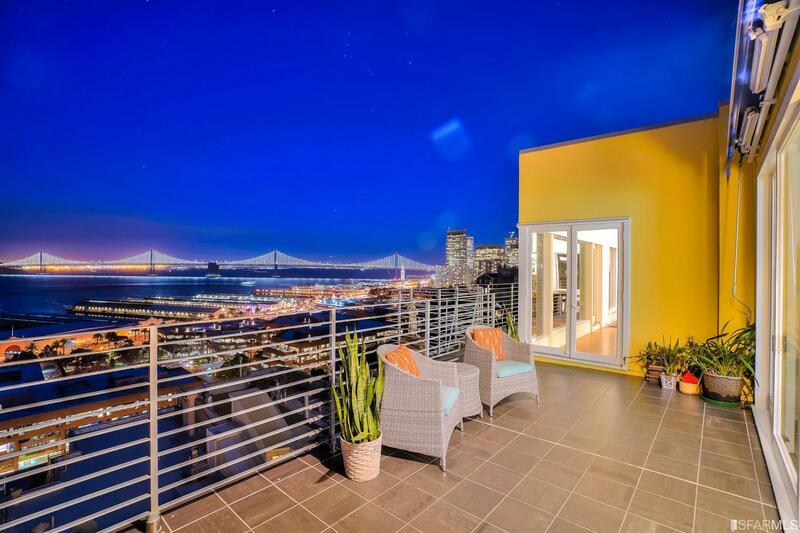 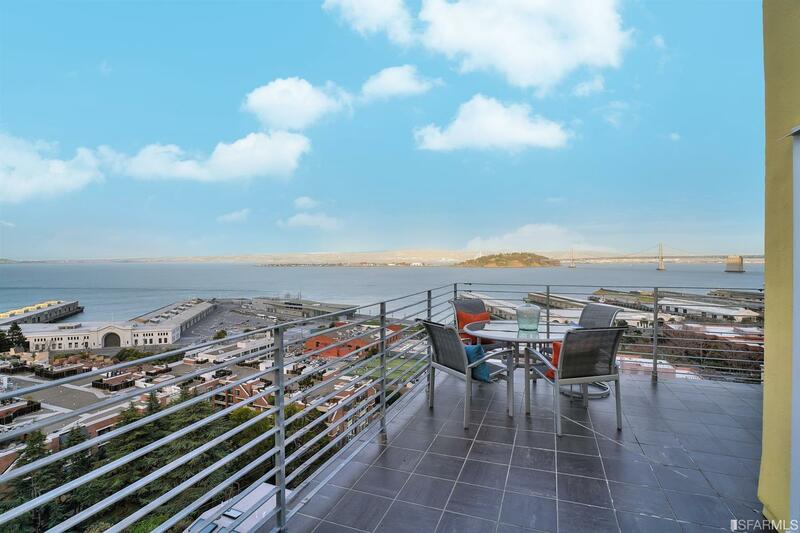 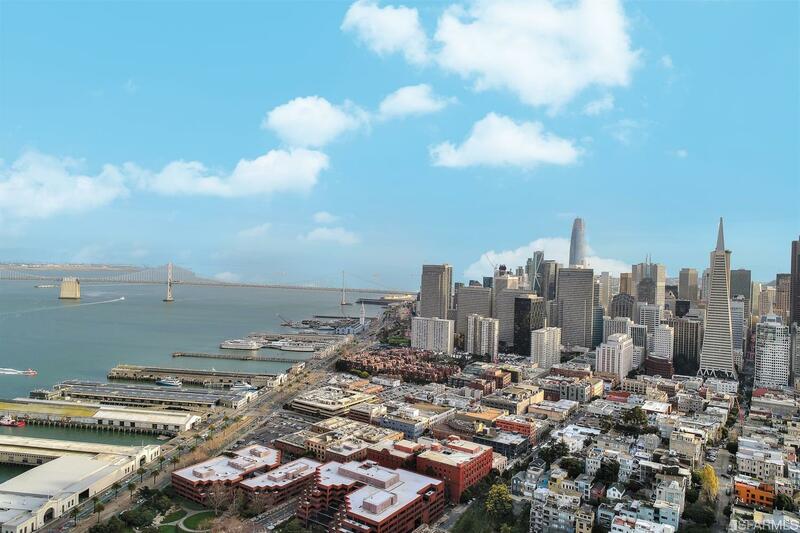 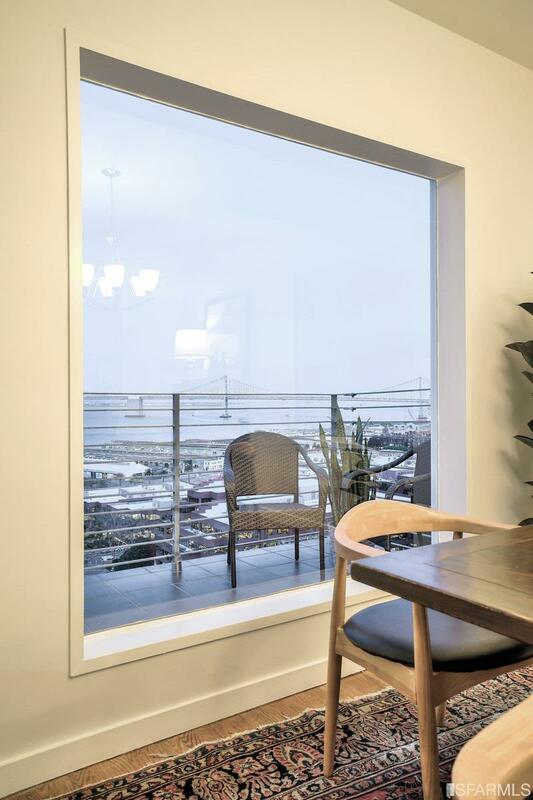 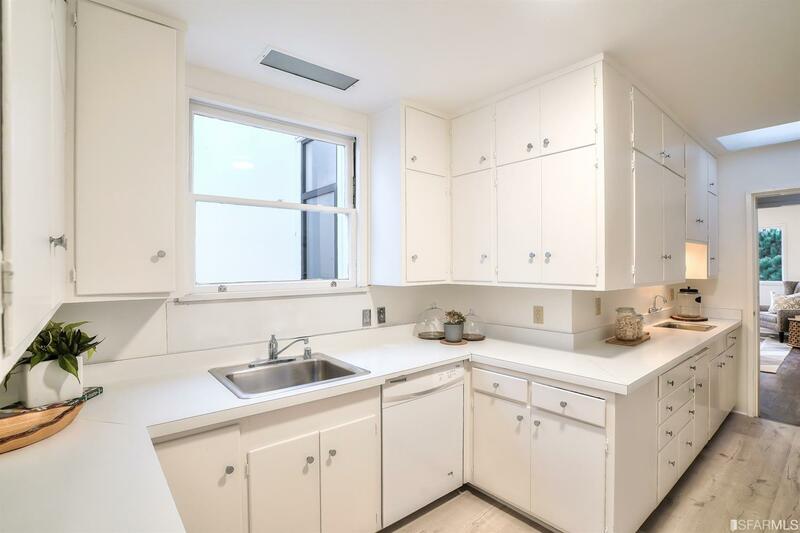 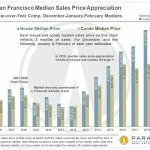 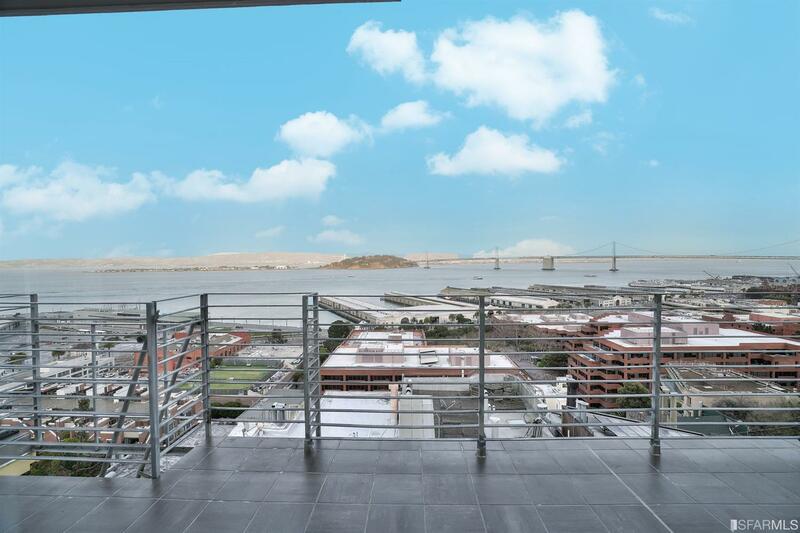 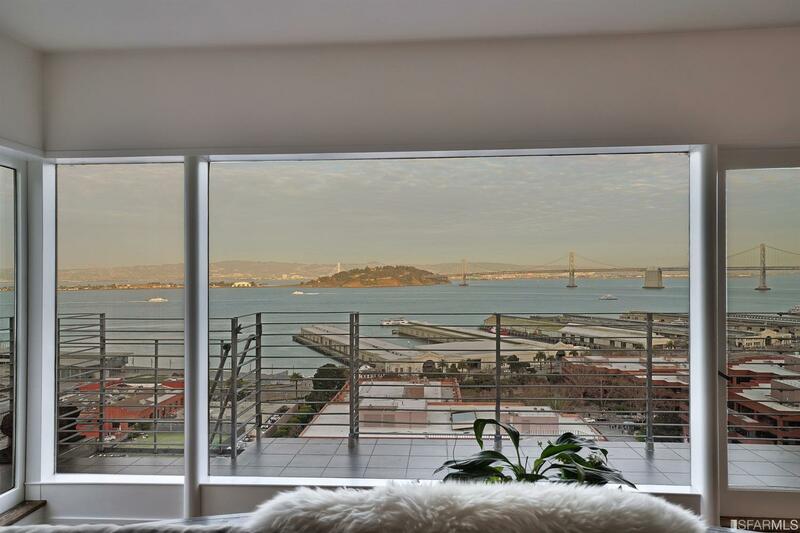 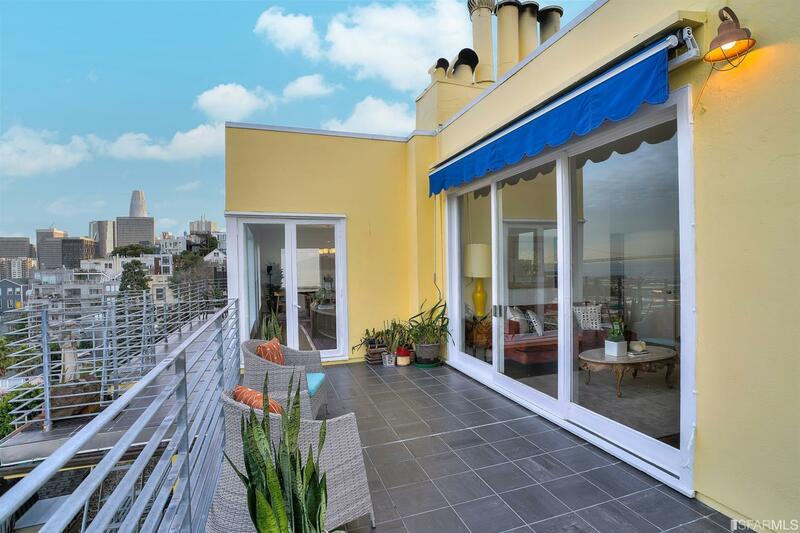 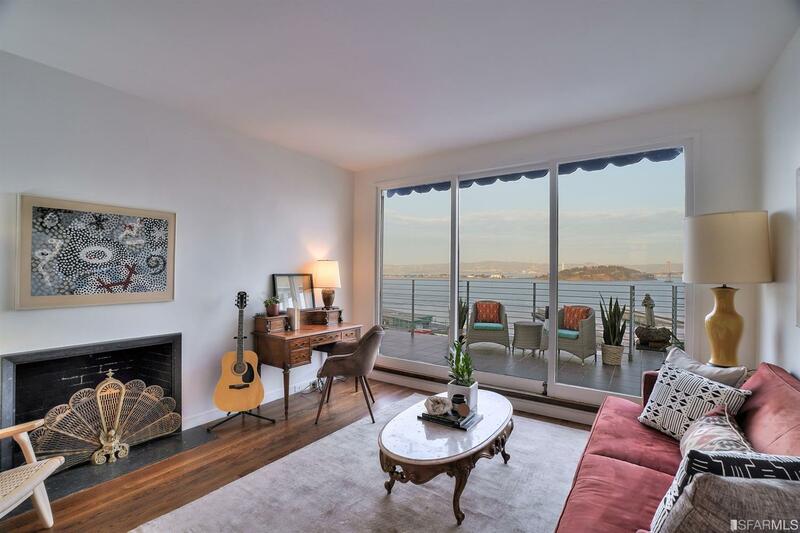 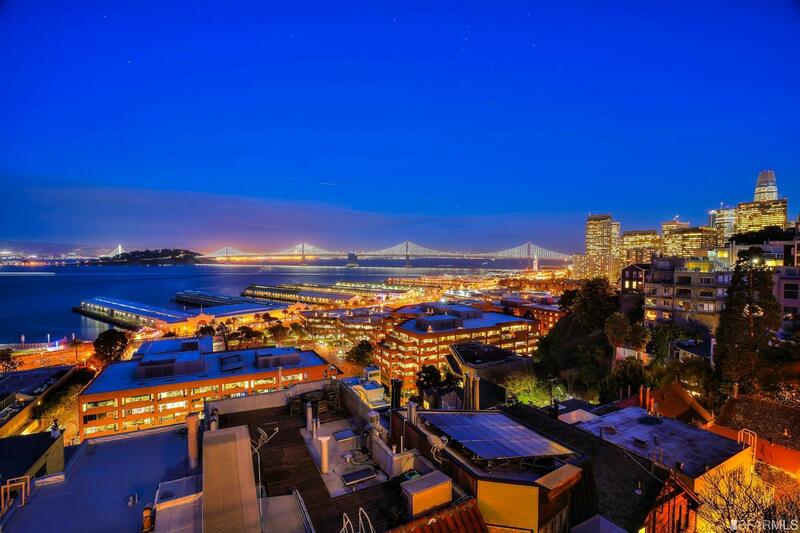 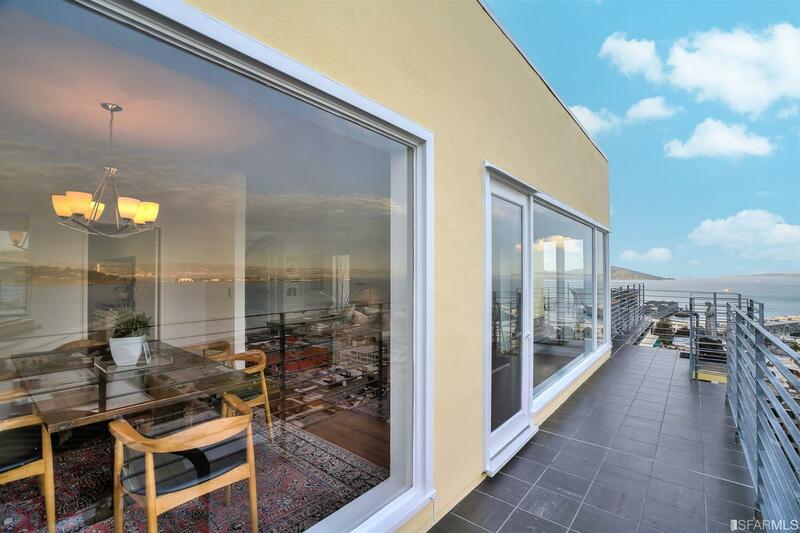 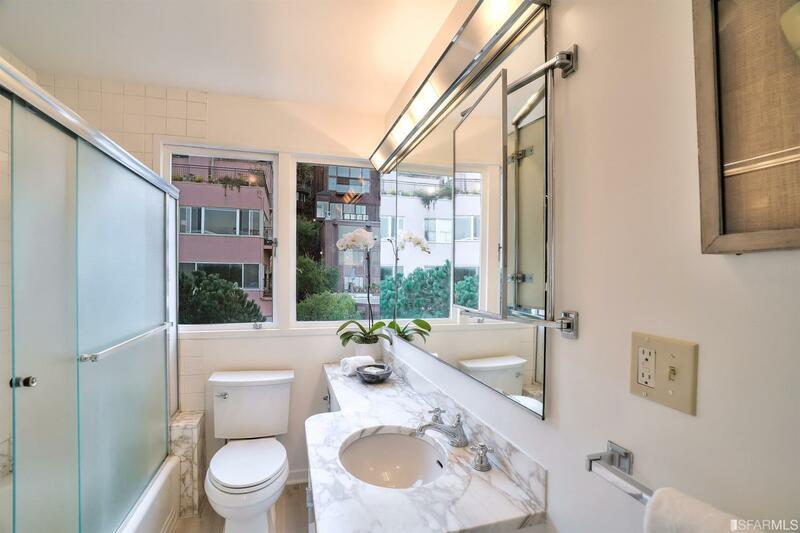 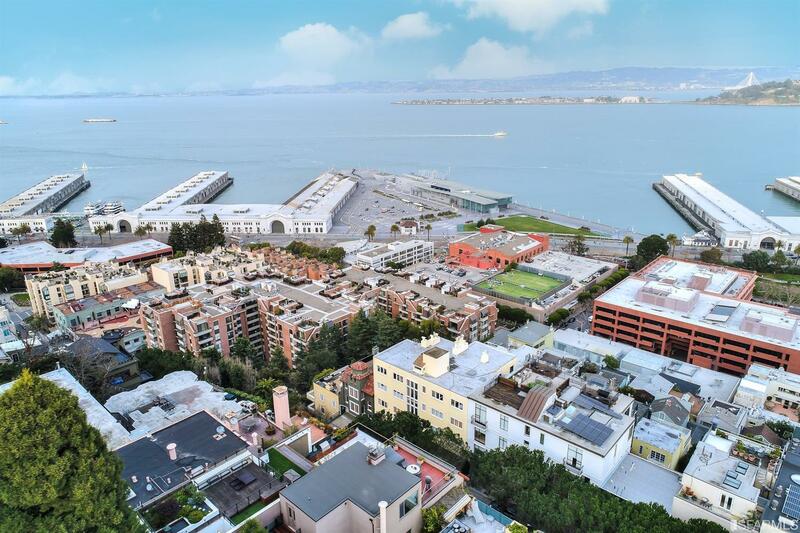 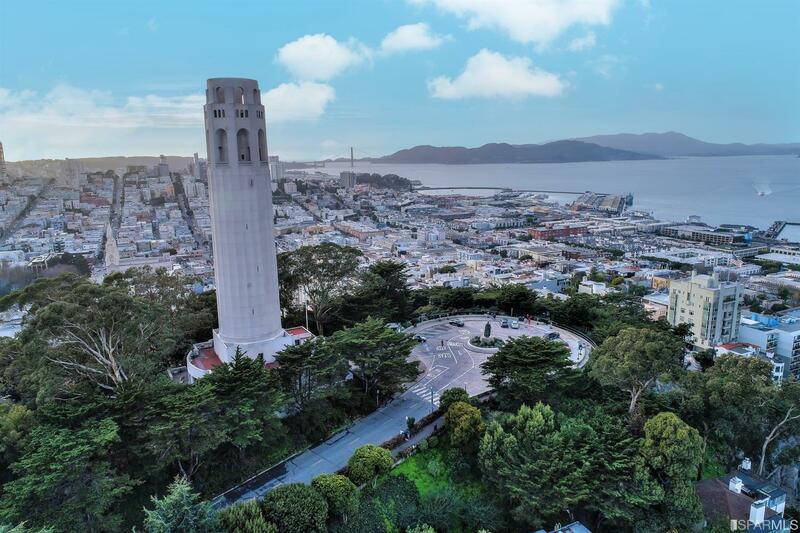 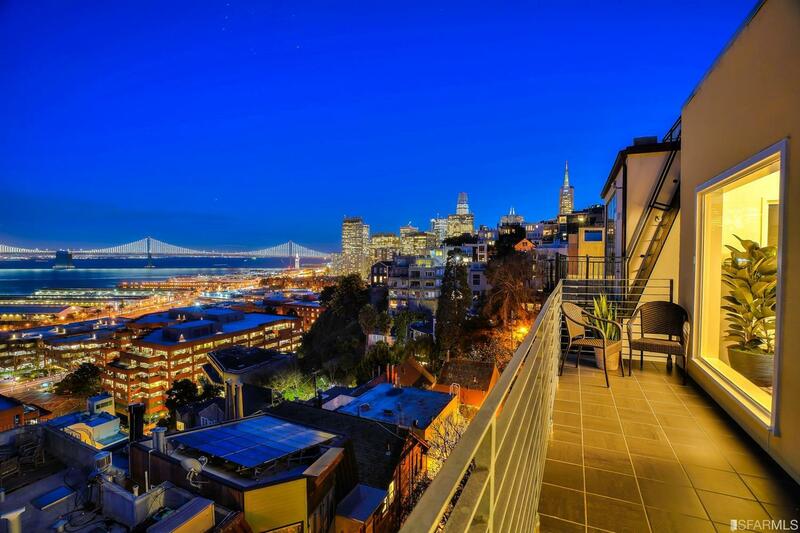 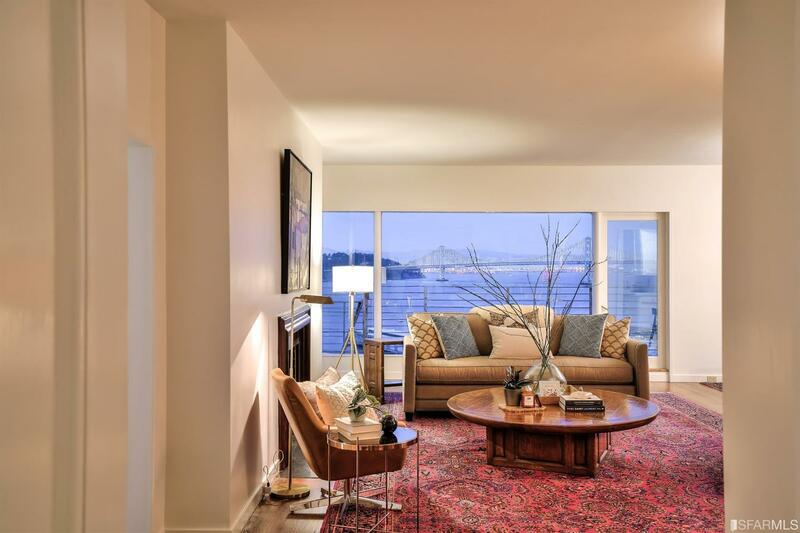 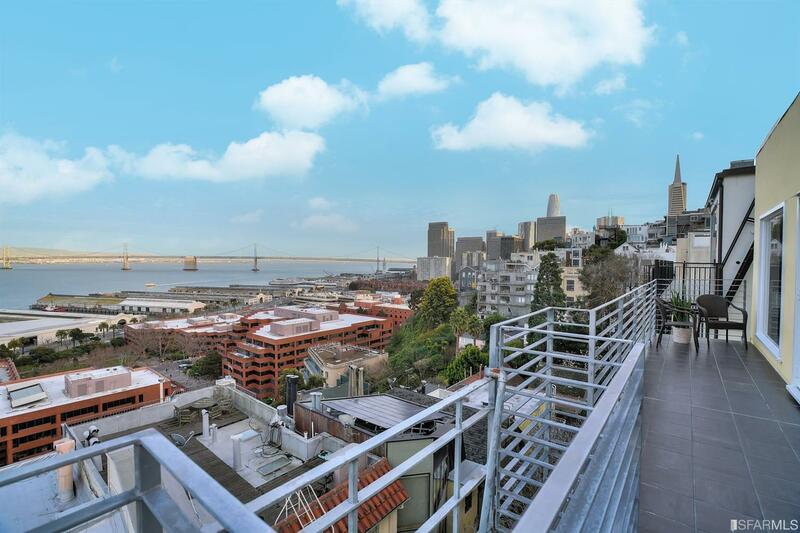 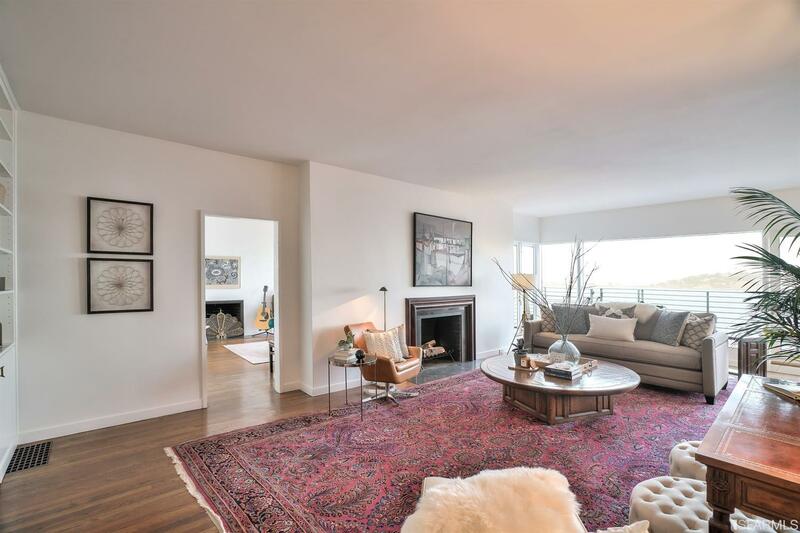 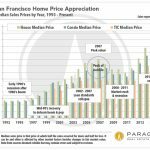 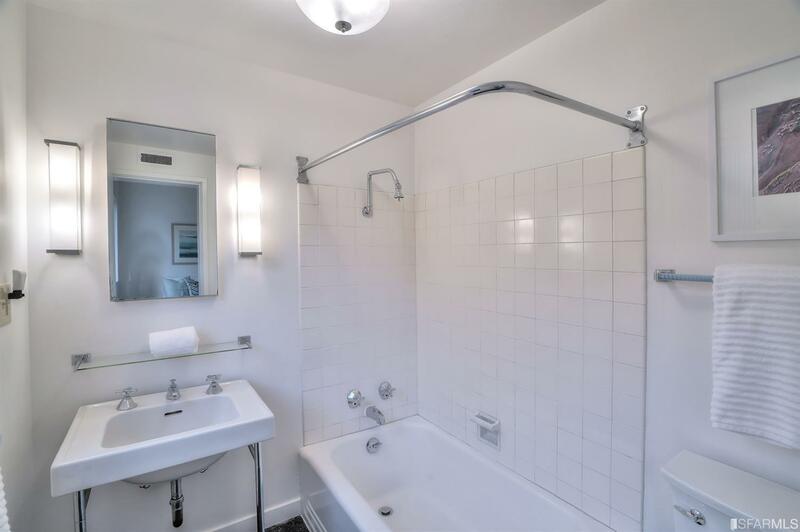 Adjacent to Coit Tower this luxurious Penthouse has spectacular sweeping views from Alcatraz to the Financial District. 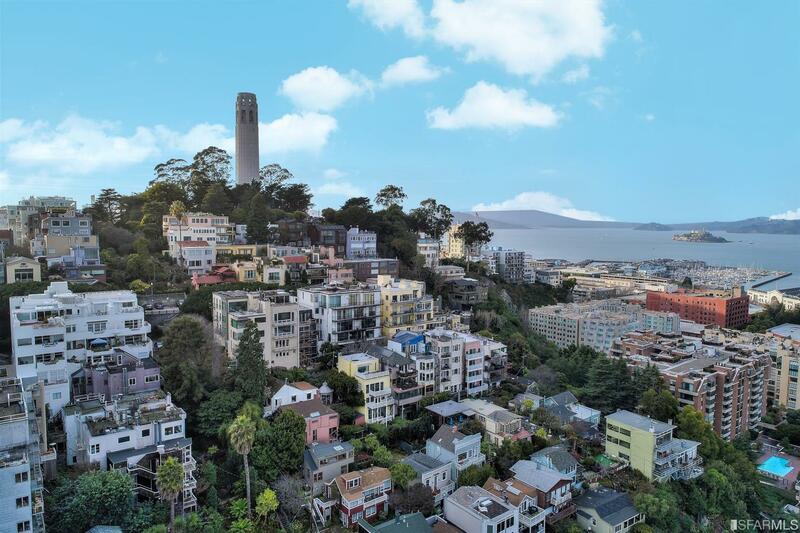 European vibe will inspire you to walk The Stairs of Telegraph Hill & relish the gardens & wild Parrots. 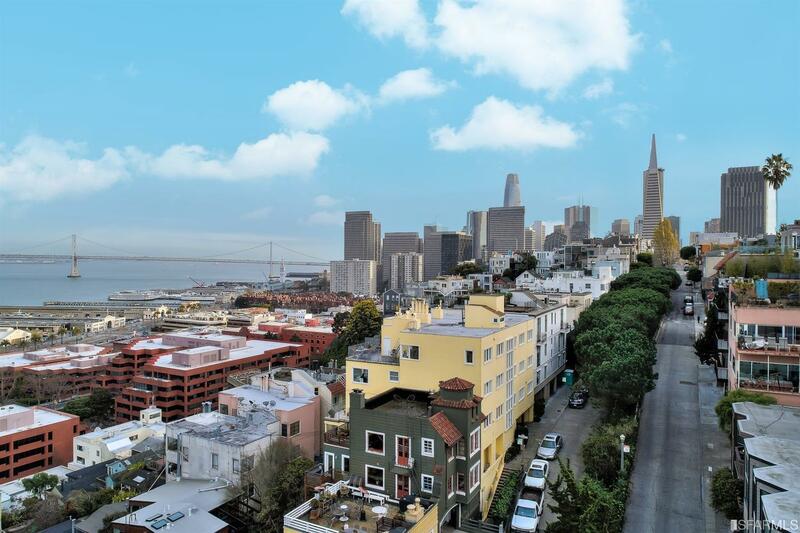 Stroll the Embarcadero or North Beach to enjoy Italian/Greek food & great coffee! 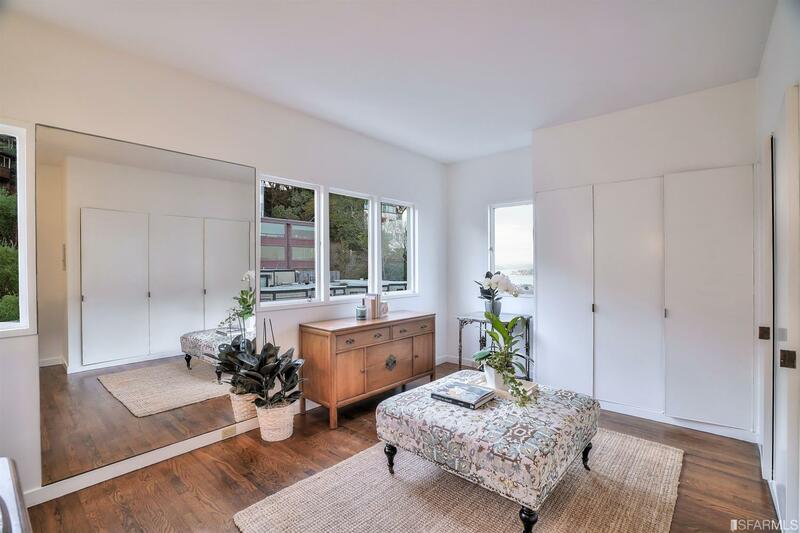 Highlighting 3 BR’s, 4 BA’s, 3 FP’s & glamorous dressing rm! 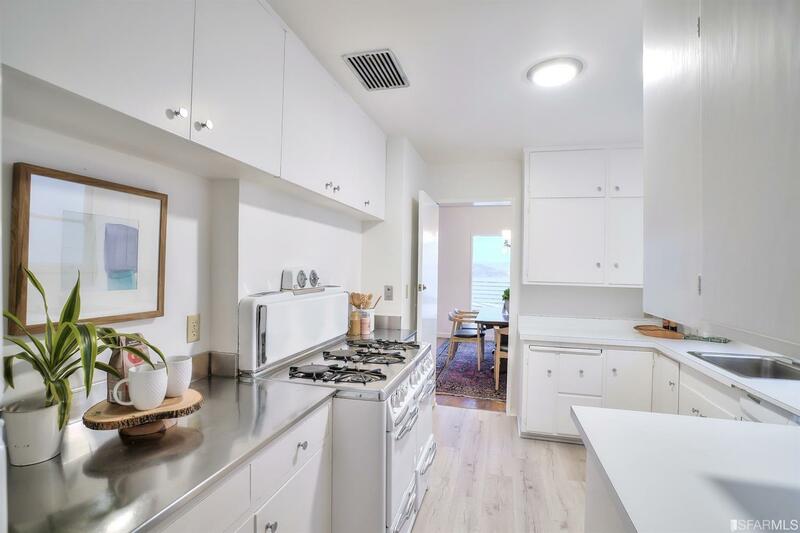 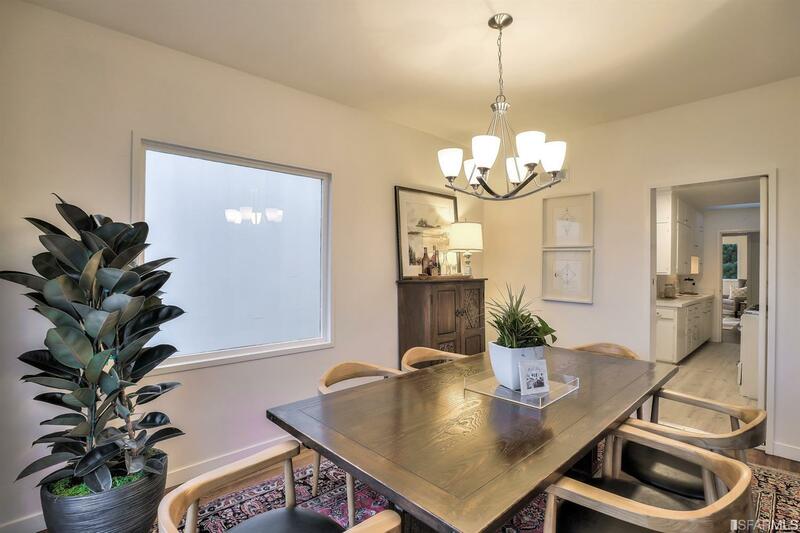 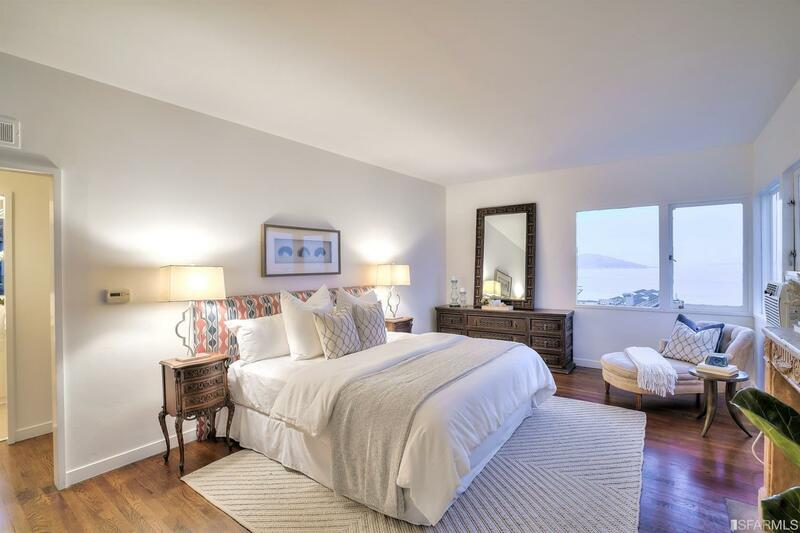 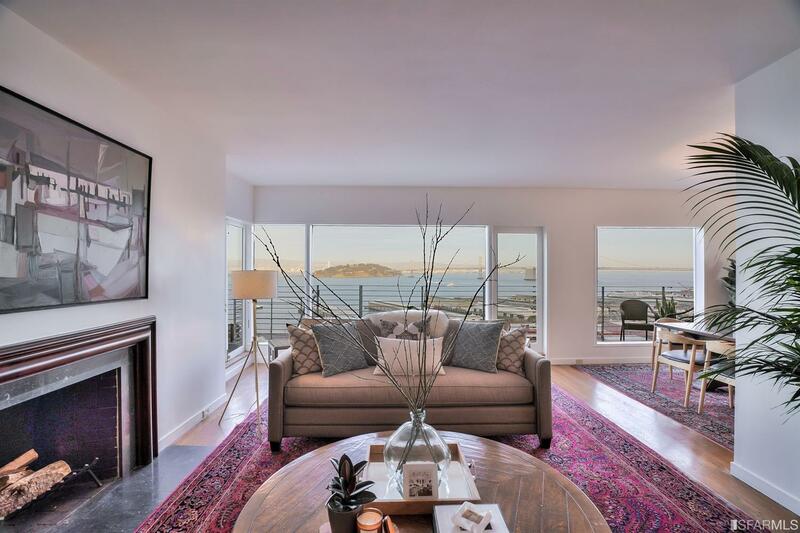 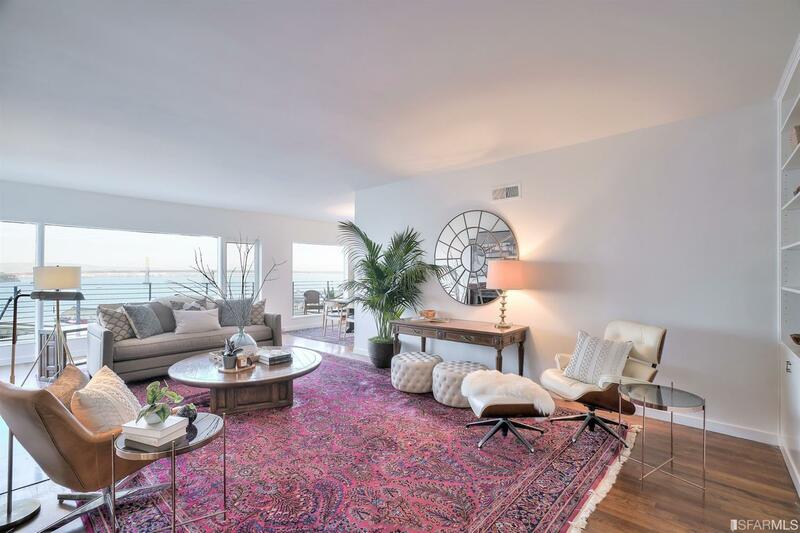 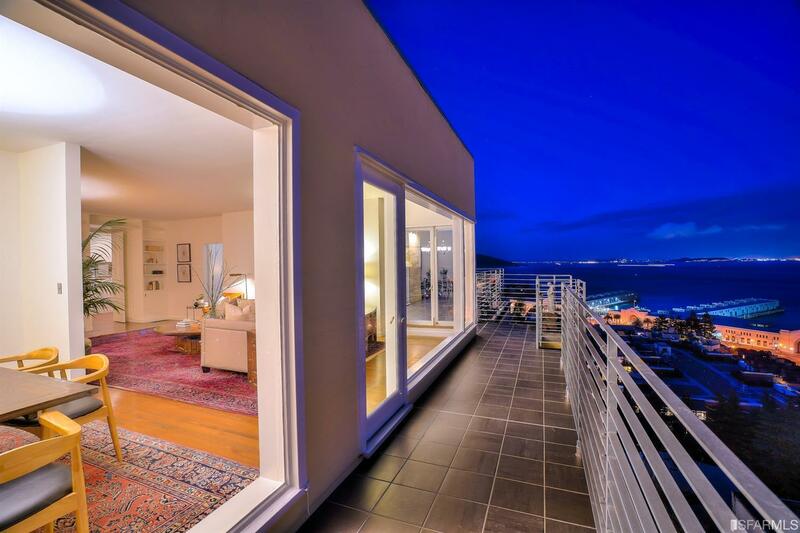 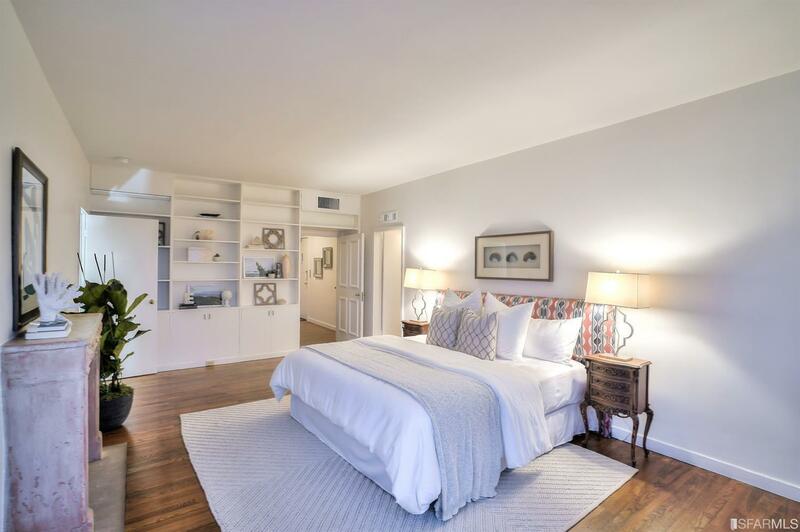 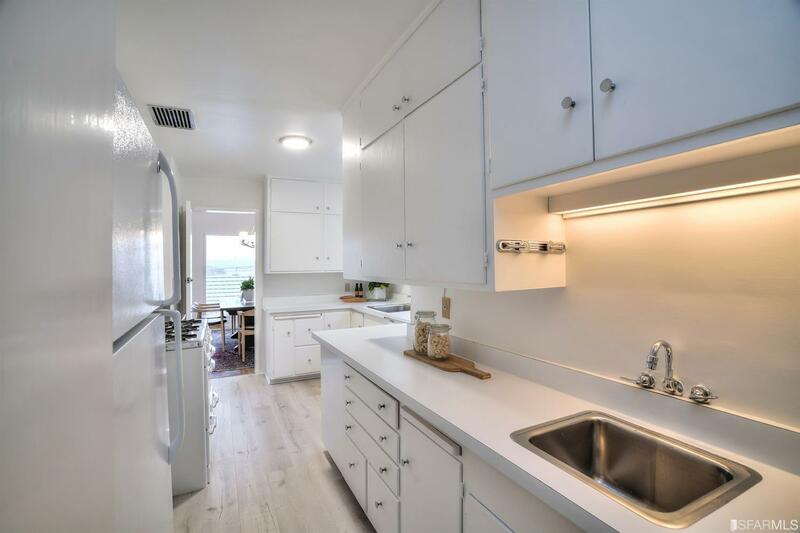 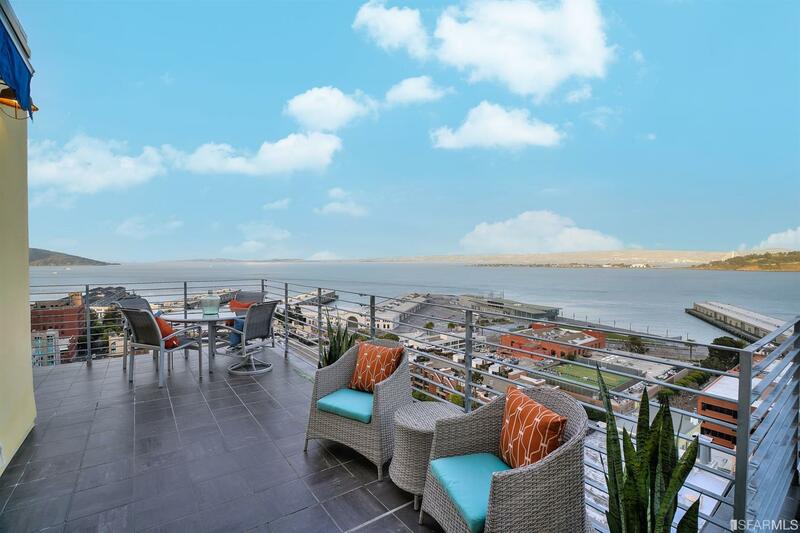 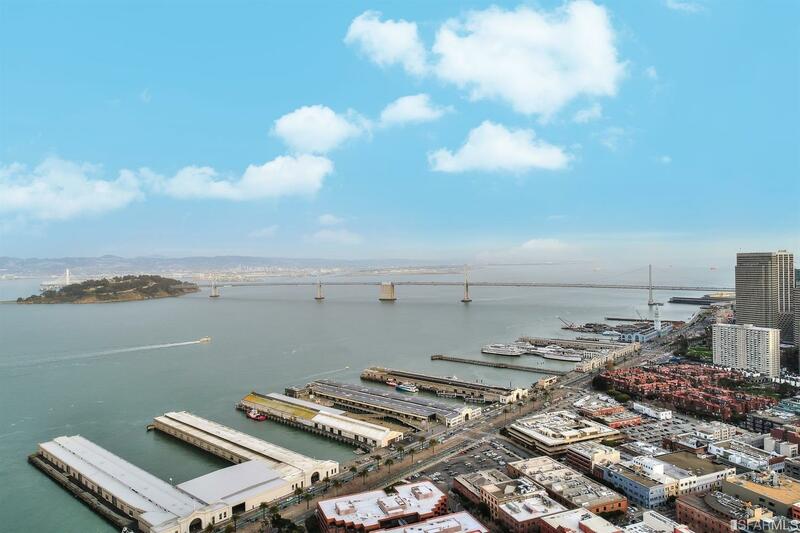 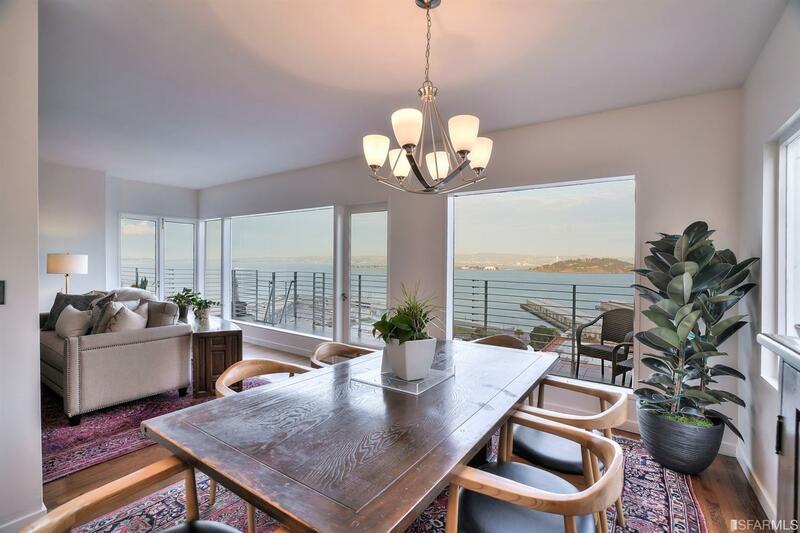 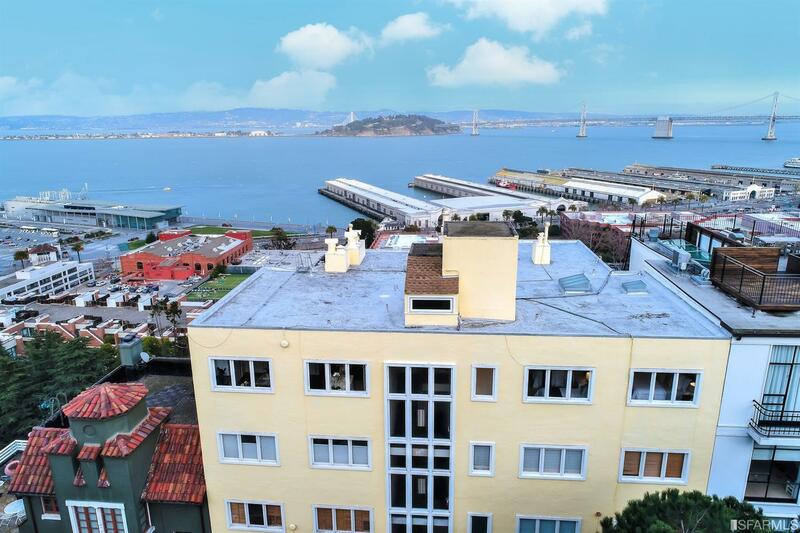 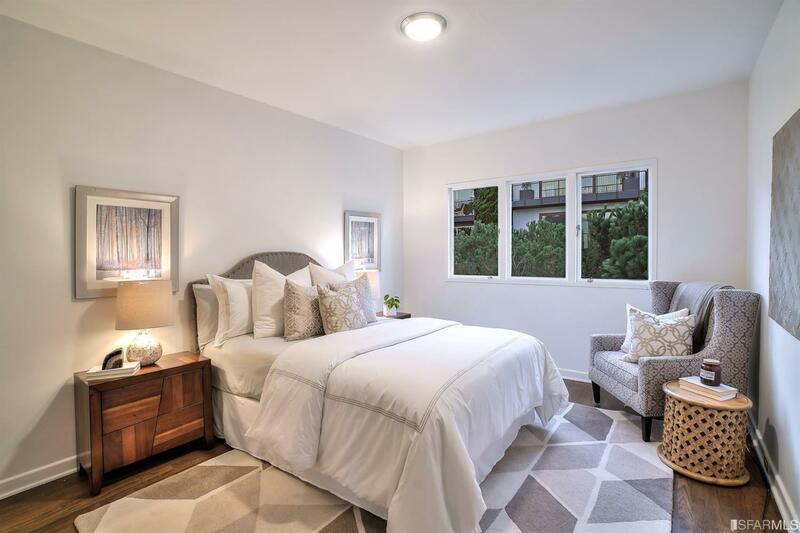 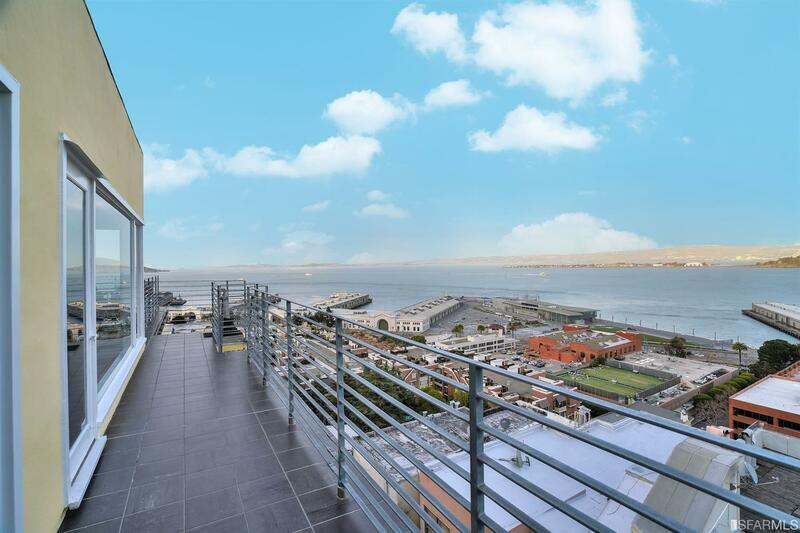 Majestic living rm, formal dining & family rm have direct access to a wrap-around deck to enjoy yacht races, The Blue Angels & extraordinary SF Bay Views! 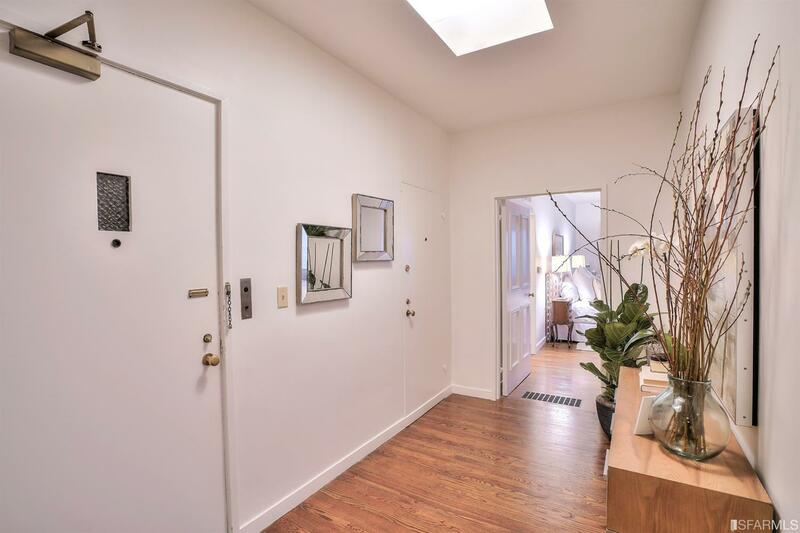 Elevator opens into foyer! 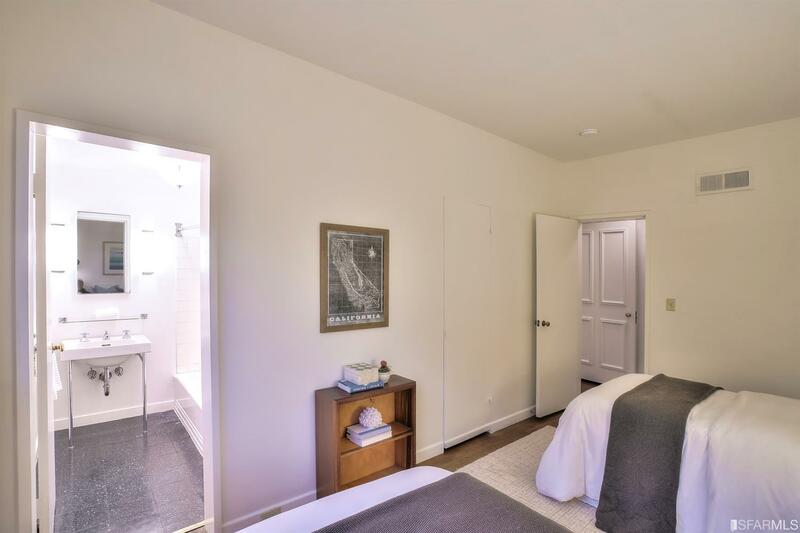 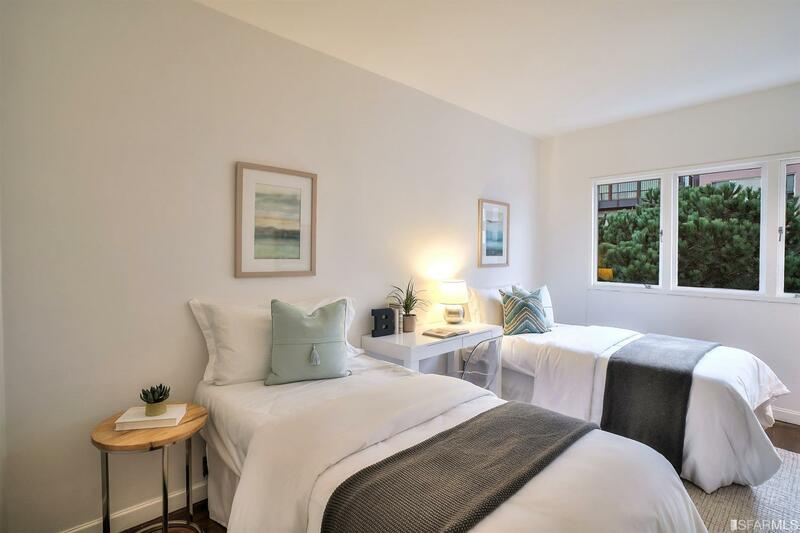 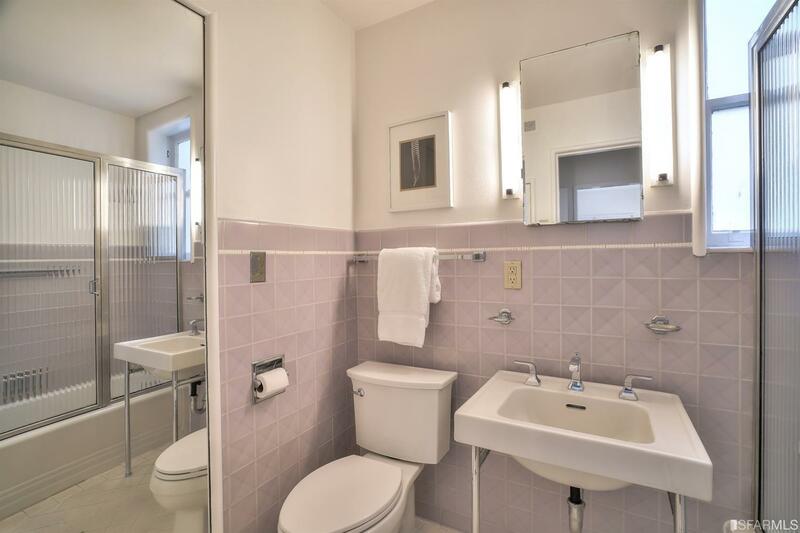 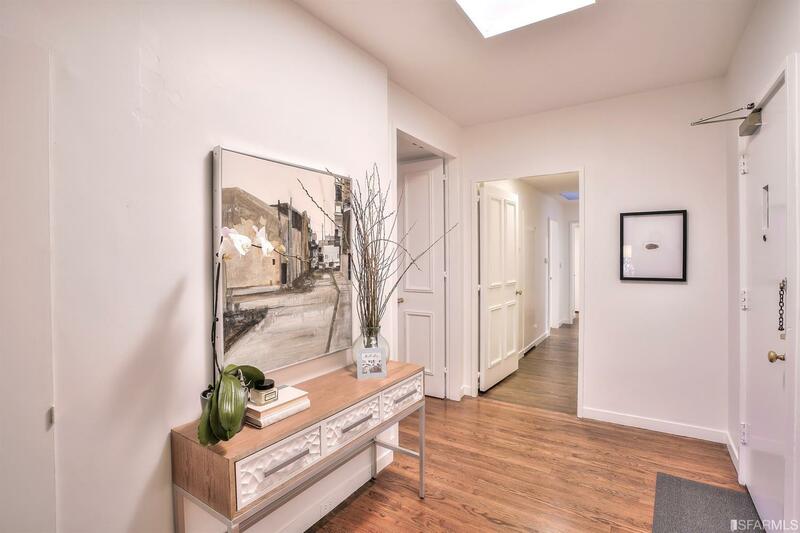 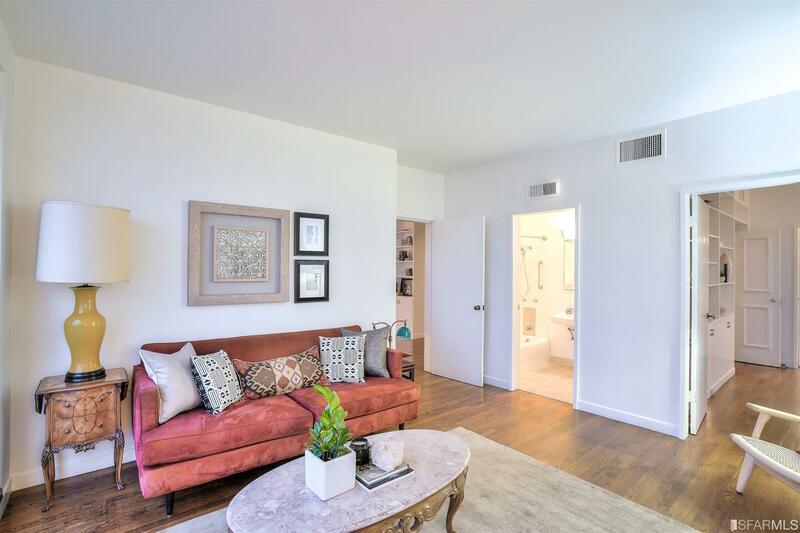 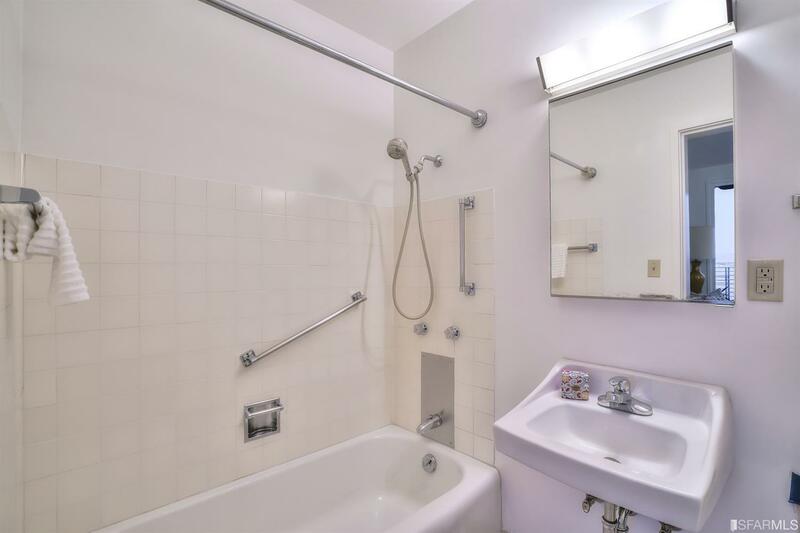 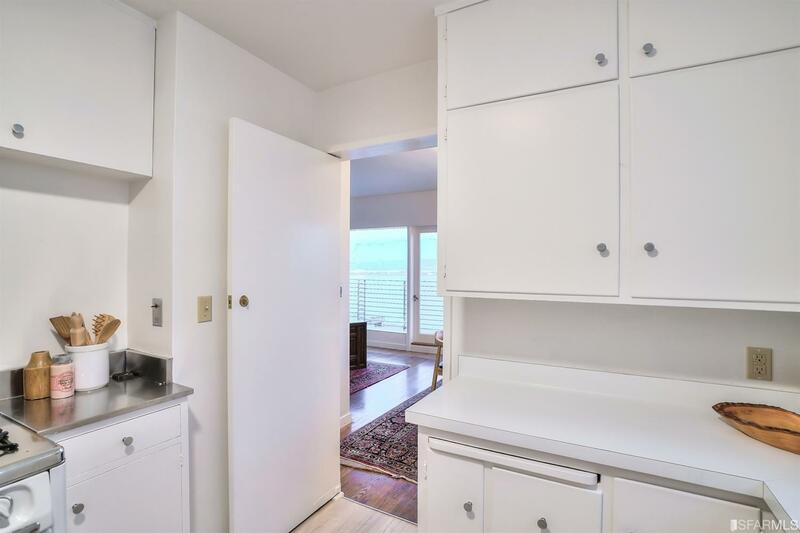 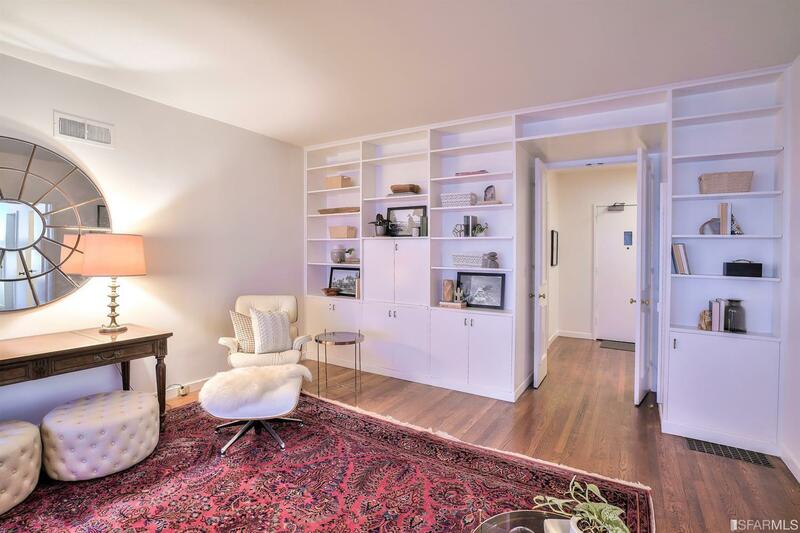 Deeded 2 car parking & 2 storage rooms. 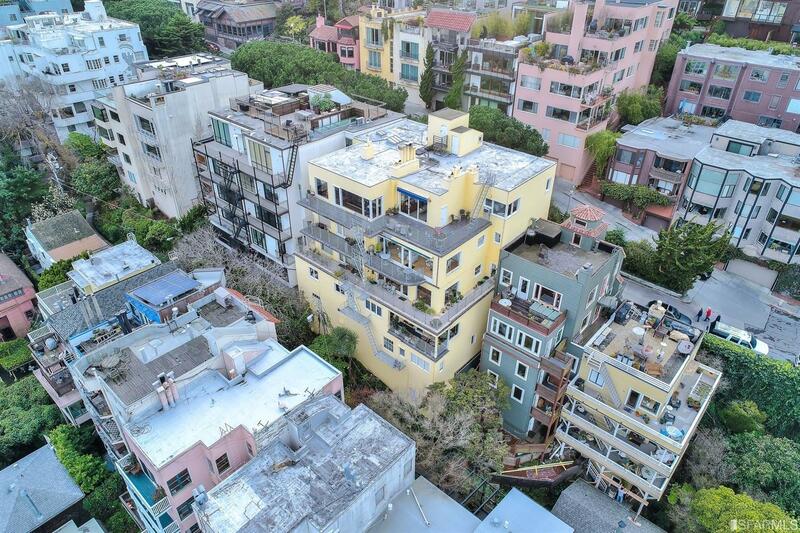 Owned by the same family for over 40 years!